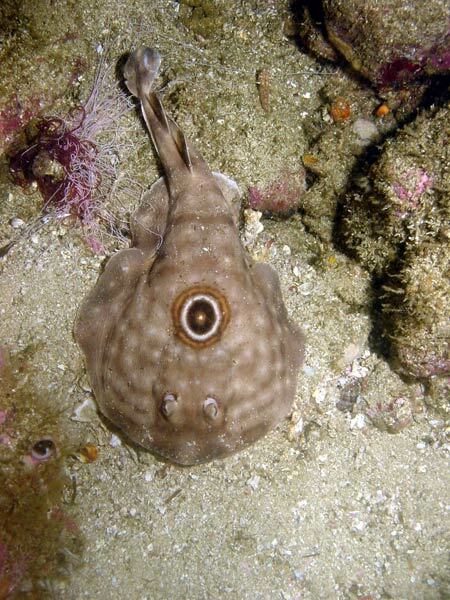 These Bullseye Electric Ray Photographs are available as commercial files or as archival prints. 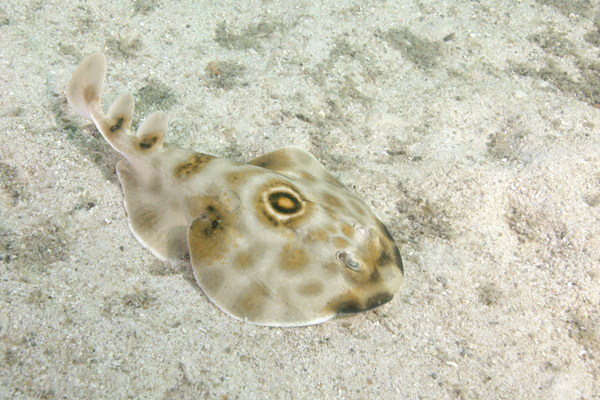 Please email Elasmodiver for commercial rates. 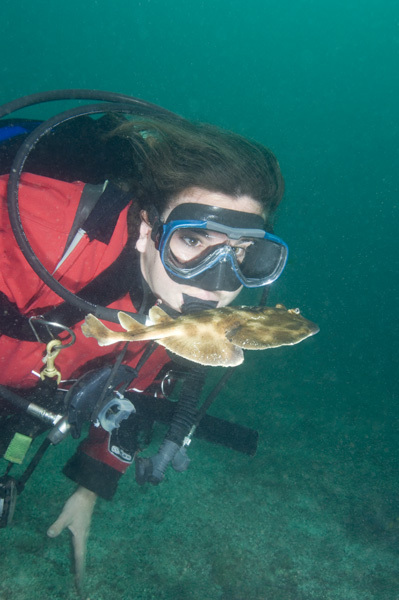 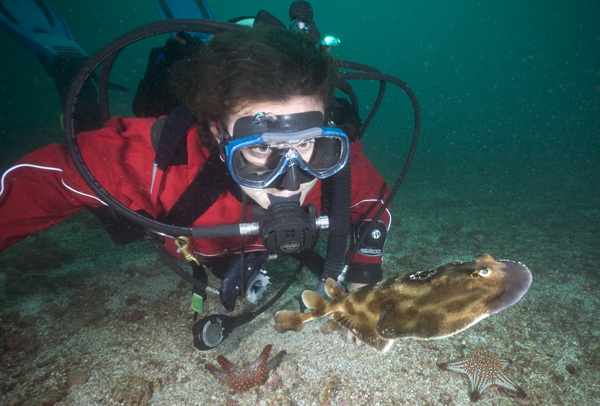 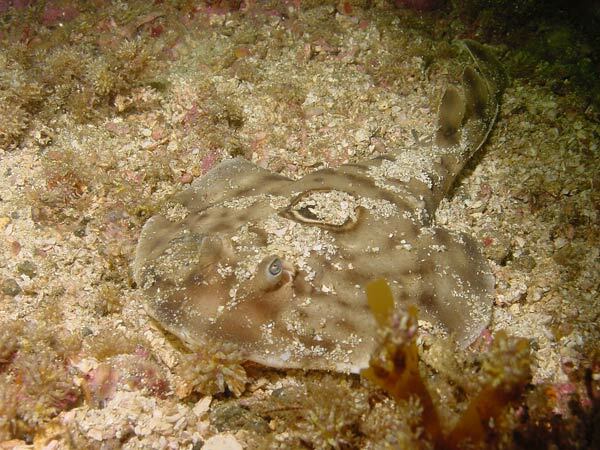 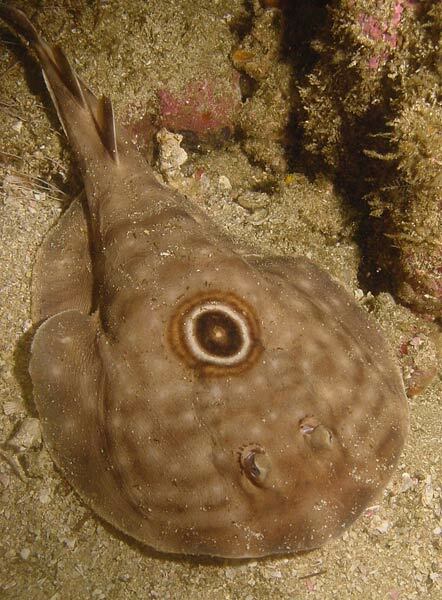 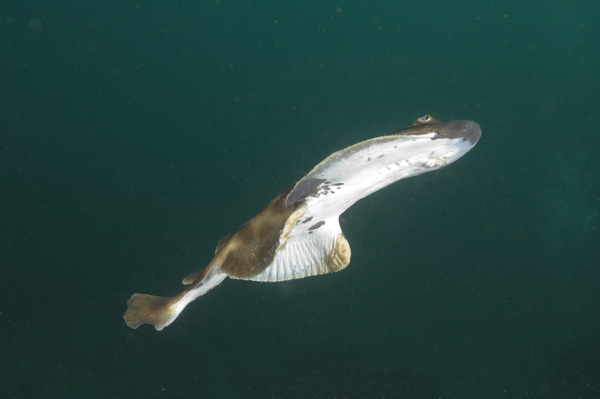 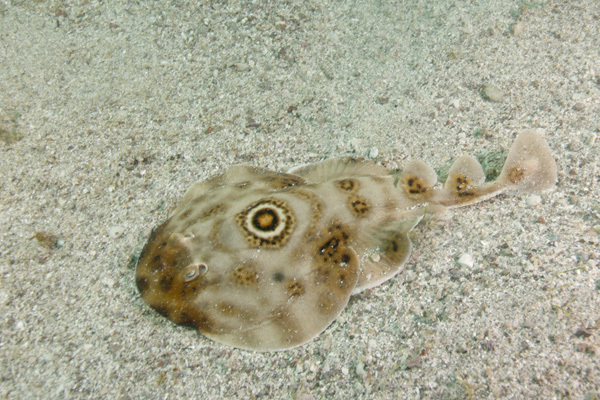 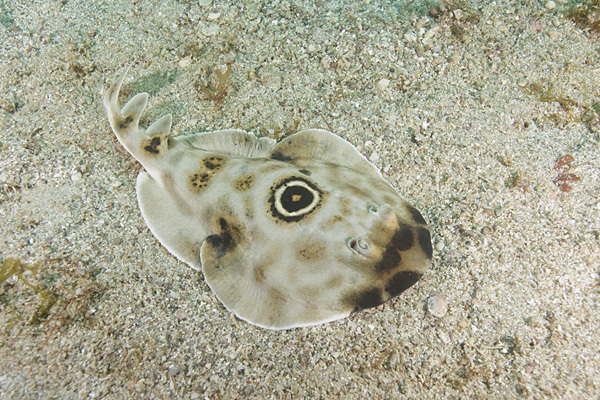 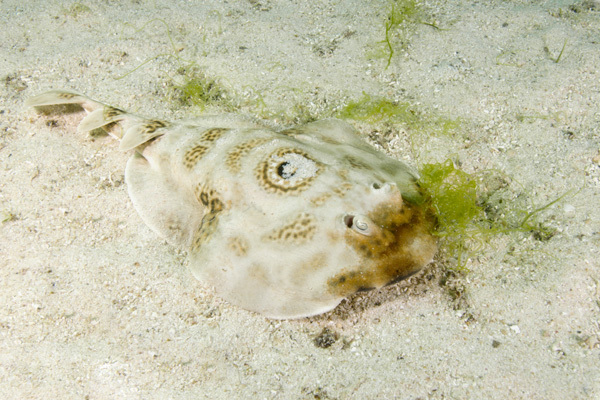 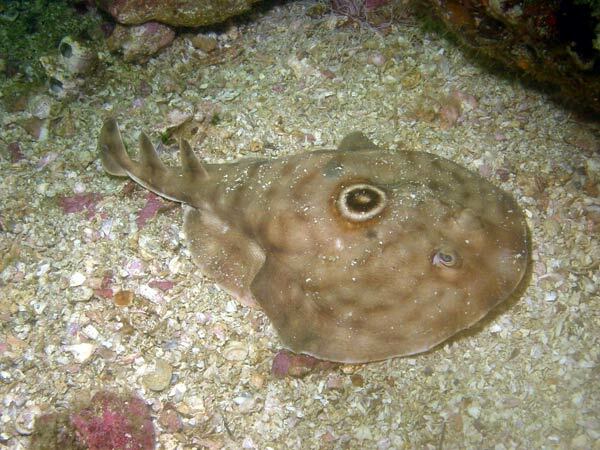 To find out more about this electric ray go to the Bullseye Electric Ray information page in the Elasmodiver Field Guide.